Surfing Surfboards Vernor Surfboards Vernor Wild Thing Vernor Wild Thing EPS/Epoxy 5'8"
Vernor Wild Thing EPS/Epoxy 5'8"
Available from 5'0" - 6'8"
This is the Wild Thing! A hybrid Mini Simmons that turns like a performance shortboard. It can be configured as a 4-fin or 3-fin, has bottom contours and concaves of the Mini Simmons, has a flatter deck and a more aggressive tail rocker. It is a little narrower and about 1 1/2 liters (4 beers) less volume than the Mini Simmons. 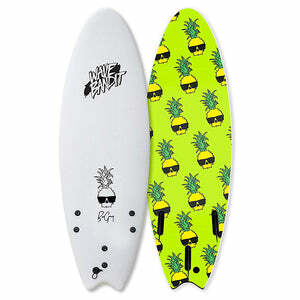 The Wild Thing is a great summer board to get WILD on! The Vernor Mini Simmons has a dedicated cult following. This board has a unique, bellied bottom shape and flat rocker to provide effortless glide and speed, with surprisingly epic turning ability. 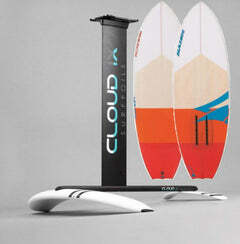 The problem is, once you get one of these boards, it makes the rest of your quiver obsolete. Everything else feels, well, slow and sluggish. This translates into you riding your Mini Simmons in everything, and when it gets bigger and more hollow, sometimes this doesn’t work out for the best. Enter the new Vernor Wild Thing. Call it a step up for your Simmons. Or call it an every day board for those that want a more “normal looking” board but realize the Vernor glide is something worth stashing underneath the hood. The Wild Thing features the Vernor Mini Simmons rocker and bellied bottom, but with a more refined, pulled in outline. The result is a board that handles late drops, tight pockets and vertical attacks at the lip much better, but still retains that ludicrous Vernor speed and sensual glide ‘n roll. We love the Vernor Mini Simmons. 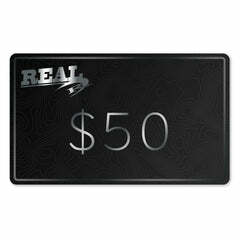 When you surf this board in the right conditions, you straight up surf better. The problem is that you get hooked on it and then try and surf it in conditions you really shouldn’t be. This is where the need for a more aggressive, Simmons-like board really comes in, and it doesn’t have to be barreling to bust it out. We surfed our Vernor Wild Thing in Cape Hatteras and El Salvador. It only took one wave to know the Mini Simmons magic was there. What does the magic feel like? It feels like a 21-22” wide board gliding into the wave and across the flats, but effortlessly rolls into turns like a 19” wide board with its bellied bottom. The Wild Thing is just as fast as the Mini Simmons and has a more vertical turn towards the lip. The more pulled in, bullet shaped nose, combined with the double wing diamond tail, allow the board to surfed tight in the pocket. 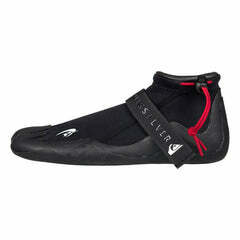 The unique bottom shape works equally well gliding or pumping for additional speed. The more pulled in nose is noticeably easier to fit into late drops without getting pitched over the front. David Vernor says this board came from three different requests. The first was obviously making a “one up” for the die hard Simmons crew when the waves had a bit more size and shape. 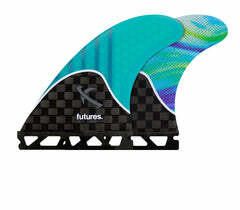 The second was from surfers who wanted a Simmons but wanted it to work well with a thruster fin set up. The last was for surfers who lusted the glide and roll of the Vernor Mini Simmons, but they just couldn’t jive with the round nose and blocked off square tail. All of these targets were achieved with the new Wild Thing. 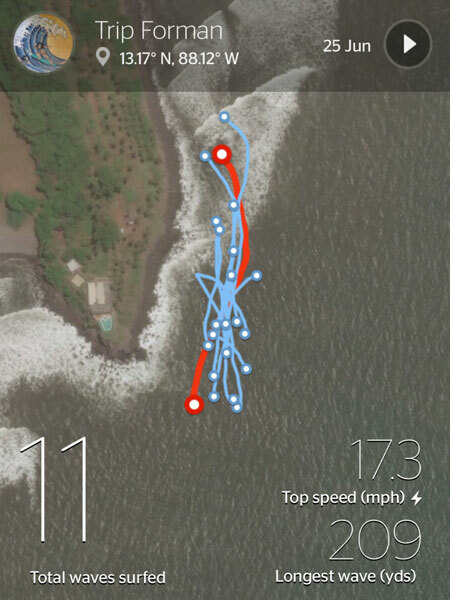 The Wild Thing can be used as a groveler in small surf. Yes, the Mini Simmons will work better in the tiniest of waves, but the Wild Thing will swing through the turns faster and actively create a touch more speed for more advanced surfers, especially those used to riding only shortboards. 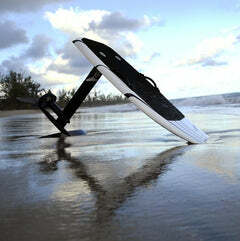 The Wild Thing can be used as daily driver and surfed though a wide range of conditions. We found it worked best in knee high waves up to a bit overhead. Surfers light on their feet can surf it well in even smaller surf. The grab rails make duck diving the board super easy as you get a solid grip on the board without finger denting your deck or having your thumbs blow off the rail. 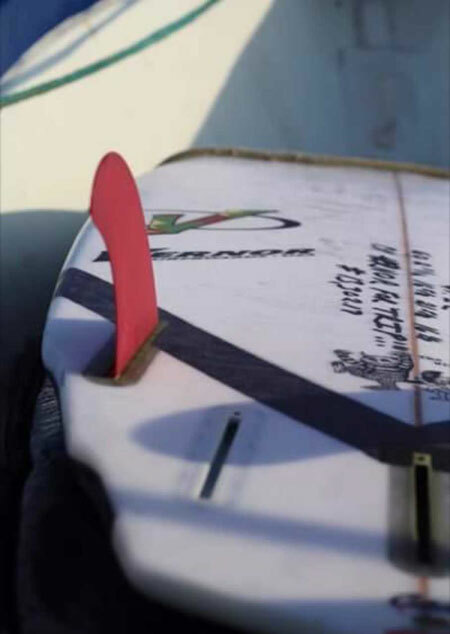 These grab rails also further strengthen the board against buckling or breaking, and allow shapers to stiffen the center of the board while they add flex to the ends. All of this feels REALLY good on the Wild Thing in every day conditions. The bottom line on the Wild Thing is that it takes average conditions and supercharges them through extra speed and looseness. It handles late, round drops way better than the Mini Simmons. It turns like a shortboard, but is WAY easier to surf. You can ride it as a thruster, quad or twin plus trailer. 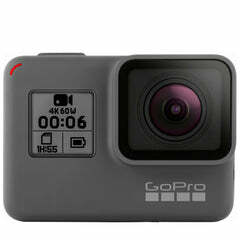 It has the feel of a Vernor Mini Simmons, except you can surf it all the time versus just when it’s smaller and slopey. The Vernor Wild Thing is a wild good time! Vernor EPS/Epoxy construction is second to none. If there’s a single reason why the Vernor cult is so loyal, it’s the durability and longevity these boards have. 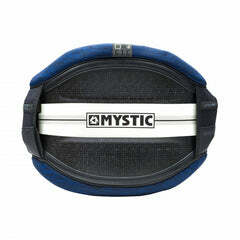 They simply are built to last tons of use and abuse, and still perform at a very high level. While most boards begin breaking down when you start using them, the Vernors in this construction are built to take the daily dishing without being overweight dead bricks. They’re lighter than polys, stronger than sandwich constructions, and livelier than both. Simply put, this construction is worth every single penny over standard PU/Poly. The fins we used on our test board included Futures T1 twin plus trailer, Futures Roberts Generation Thruster, and Futures 4.0” QD2 quad trailersFutures 4.0” QD2 quad trailers. 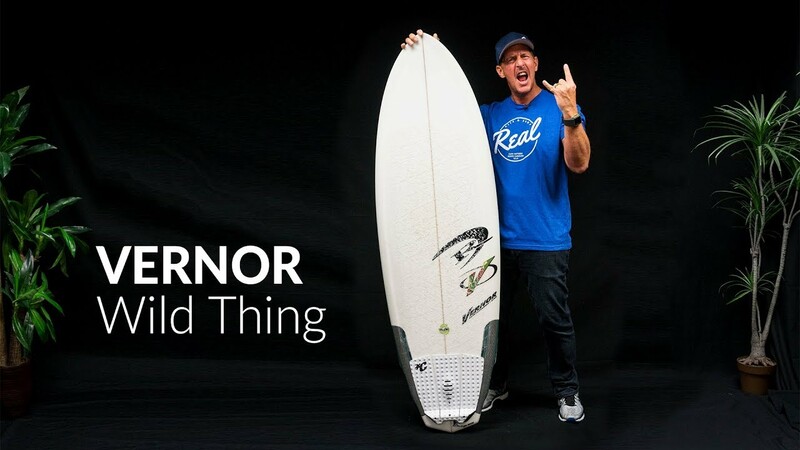 The tailpad on this board is a Creatures Mick Fanning Eugene Wide. You lust the glide, speed and roll of the Vernor Mini Simmons, but want it in a more aggressive package that fits rounder waves and attacks the pocket. The Vernor Wild Thing does exactly that!